Highlights at the show include the latest variants of the AW101 helicopter, the M-346 Fighter Attack and the P-72A maritime patrol aircraft. Leonardo showcases its best products at Farnborough International Airshow 2018. 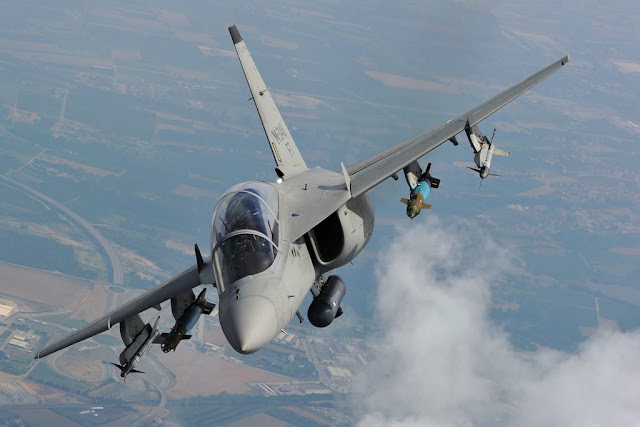 The Italian aerospace company Leonardo has sent to the Farnborough International Airshow 2018 (FIA18) several platforms to show to the audience its state-of-the-art technologies. Leonardo’s 7,000 sqm outdoor display area at the FIA18 includes a Search and Rescue (SAR) variant of the AW101, equipped with integrated Leonardo Osprey AESA radar, an AW189, a full scale cabin mock-up of the AW609 tiltrotor aircraft in SAR configuration and anAW169 in utility/air ambulance configuration. In addition, a Royal Navy AW159 Wildcat represents the company’s capabilities in the maritime security domain, while an upgraded Brazilian Navy Super Lynx Mk21A helicopter highlights Leonardo’s MLU (Mid-Life Upgrade) capabilities for its range of proven military rotorcraft, as well as for naval and land platforms. 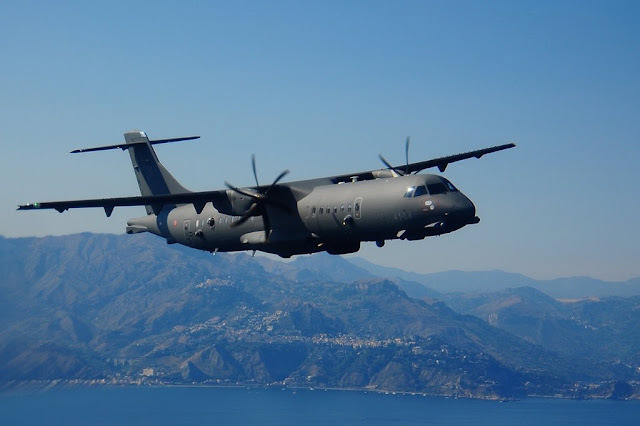 The FIA18 also marks the debut of the P-78A multi-mission aircraft (P-78A is the name assigned by the Italian Air Force to the ATR-72MP). The P-78A is the solution offered by the company for maritime patrol, prevention of piracy, smuggling, drug trafficking and illegal immigration. It is equipped with Leonardo’s ATOS mission system and Seaspray E-scan surveillance radar. Last week Leonardo signed a 44-million Euros contract to supply one ATR-72MP with complete support and training services to the Italian Custom Police. The jet side is also well represented by a M-346FA (Fighter Attack) equipped with the company’s Grifo-346 radar and a T-100, developed to compete in the US T-X tender. 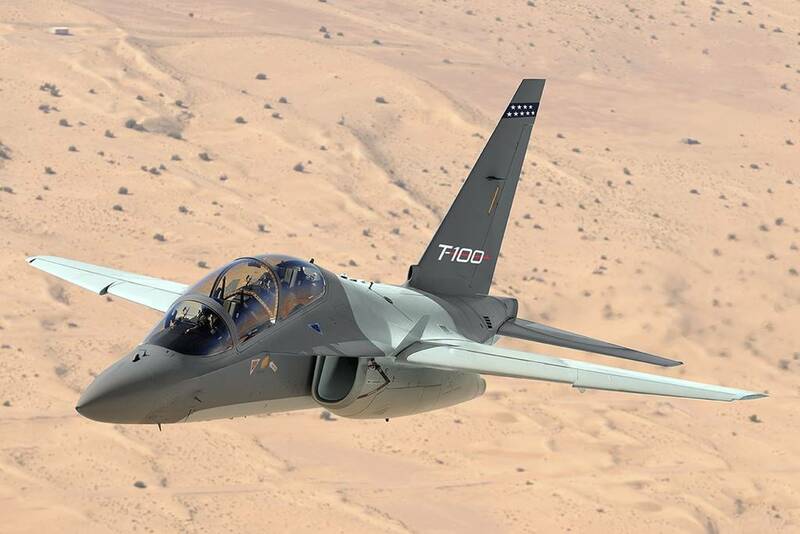 Both aircraft are based on the proven M-346 advanced trainer jet, successfully used by four different air forces. This is only part of what Leonardo offers its visitors, many other advanced defense systems/technologies are on-display. The FIA18 has started today (July 16) and will run until July 22.